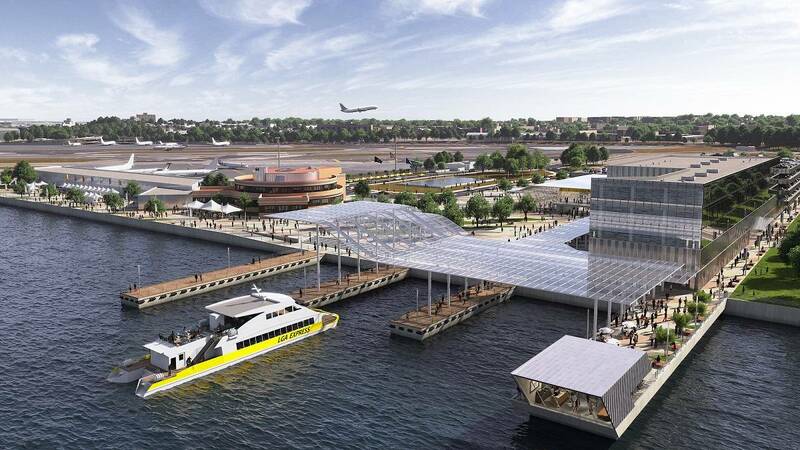 The Port Authority of New York and New Jersey and Delta Air Lines are set to overhaul New York’s notoriously outdated and publically criticized LaGuardia Airport, replacing four separate terminals with a single, connected one that will include a ferry terminal. The first phase of the $4 billion construction project, announced Monday by New York Governor Andrew Cuomo with U.S. Vice President Joe Biden, is scheduled to break ground in early 2016 pending Port Authority’s approval. Work will be carried out via the LaGuardia Gateway Partners, a new public-private partnership negotiated by the Port Authority. Vice President Biden last year famously compared LaGuardia to "some third-world country," but this week expressed his approval for the airport’s redesign. The new plans will see the airport become accessible once again by ferry service as passengers will gain high-speed access from what is currently the Marine Air Terminal. 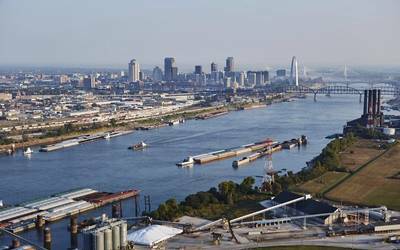 In addition, a rail link will connect to the airport via a new air train system. Most of the project’s first phase is expected to open to passengers in 2019, with full completion anticipated within the following 18 months. The project’s second phase entails Delta’s terminal redesign, which the airline has agreed to conduct in parallel with the LaGuardia Gateway Partners project. The airport is expected to remain operational during the construction. The new design will move the terminal 600 feet closer to the Grand Central Parkway, providing 240 percent more space for airline operation. Also included in the overhaul are plans for new parking garages, an automated tram and a new retail and hotel complex.